The best kind of music is influenced by small, seemingly insignificant elements. Where the musicians stand or sit, how well they watch their conductor, the way in which they listen to the other performers. One of these subtle elements, is the space in which a musician performs. A ‘live’ space, is one in which there are many hard surfaces. This allows the sound to bounce off of those hard surface. In live spaces it takes the reverberation from your sound longer to decay. It makes your sound linger, and it sounds very pleasant to the ear. This is why everyone sounds great singing in the shower! Still, there are occasions when a space is too ‘live’, and the reverberation of sound can be disorienting. 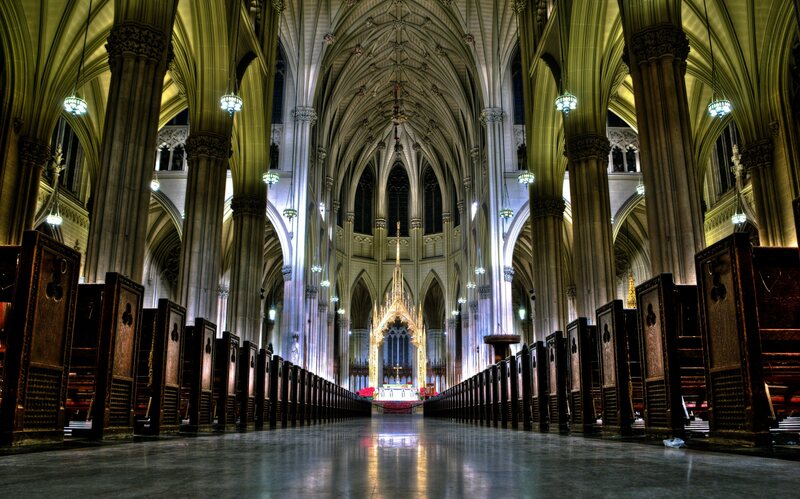 Ex: When the choir toured to New York in 1999, we performed in St. Patrick’s Cathedral, a beautiful venue that has exceptionally live acoustics. Unfortunately, the organ, which we were using for our performance, was located at the opposite end of the cathedral to where we were performing. The cathedral was so massive, that the reverberations from the organ took a few beats to reach the choir, and the reverberating sound from the choir took a few beats to reach the organ. In that case it was very difficult to rely on the sound we were hearing as feedback, because the reverb of our singing in such a live space, was interfering with the reverb from the organ. 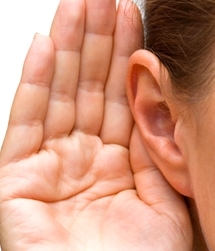 A ‘dead’ space, is one in which there are sound absorbing materials present in the room. These can include carpets, wall hangings, and certain materials that are specifically designed to absorb sound. Another example of a ‘dead’ space is the outdoors. There is simply too much space for the sound waves to escape, and so the reverb from singing decays almost instantaneously. A ‘dead’ space can be very difficult space in which to perform, or even in which to practice. In which spaces do you prefer singing? Tell us in the comments below!